Bharat Sanchar Nigam Limited (BSNL) and NEC Technologies India Pvt. Ltd. (NECTI) announced that a purchase order has been placed by BSNL for NECTI to design, engineer, supply, install, test and implement an optical submarine cable system connecting Chennai and the Andaman & Nicobar Islands (A&N Islands). NEC Corporation, the parent company of NECTI, will manufacture the optical submarine cable and provide technical assistance during the turnkey implementation. The cable system will provide the A&N Islands with sufficient bandwidth for supporting voice and data connectivity that enable the implementation of e-Governance initiatives, such as the establishment of enterprises and e-commerce facilities. The system will also assist educational institutes in the sharing of knowledge and will play a significant role in driving the “Digital India” vision, a campaign launched by the Government of India to ensure that Government services are made available to citizens electronically. 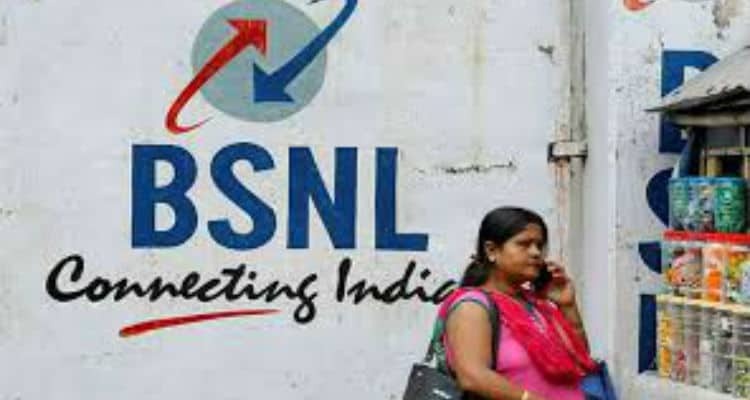 BSNL selects NEC to build submarine cable system between Chennai and the Andaman & Nicobar Islands 0 out of 5 based on 0 ratings. 0 user reviews.